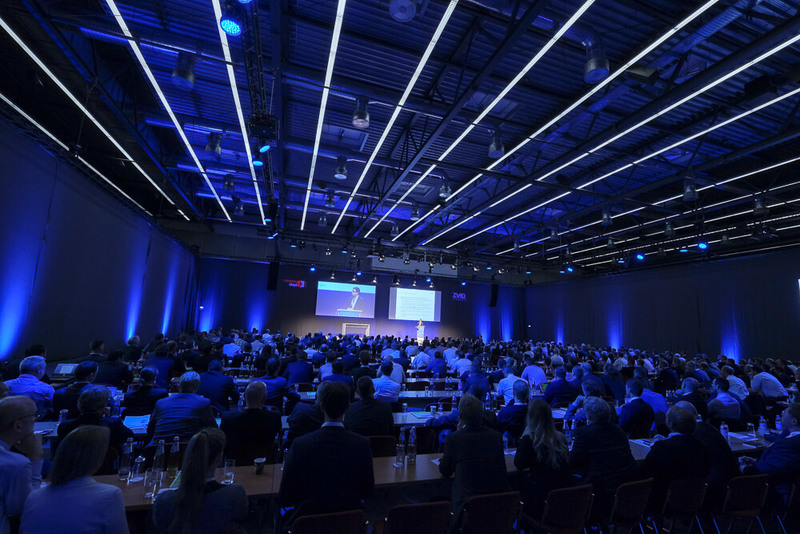 The leading event for the intelligent measuring system "ZMP" will take place from 15th to 16th May in Leipzig. GreenPocket will take part in the innovation show as an exhibitor and speaker. We are looking forward to your visit at our booth! From 9th April to 12th April the CS Week takes place in Phoenix, USA and GreenPocket takes part as an exhibitor. 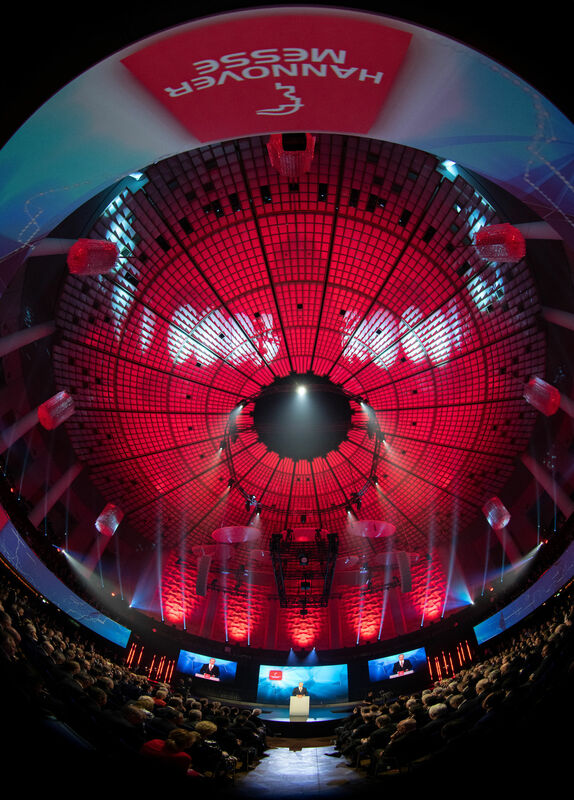 CS Week is the premier annual educational and customer service conference serving electric, gas and water utility professionals across North America and around the world. Join us at the Hanover Fair, where we are exhibiting in the special display and forum 'Digital Energy'. Visit us at our booth D45(9), we are looking forward to your visit! 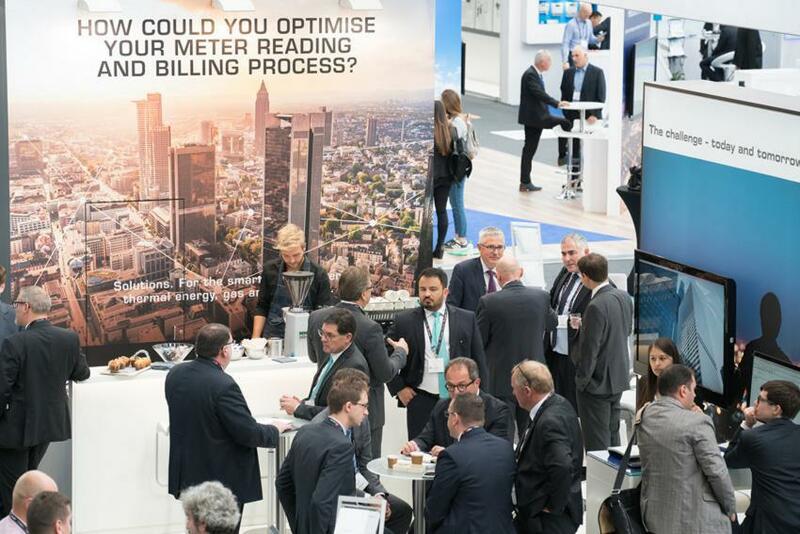 This year's metering days are once again the industry's get together for Smart Metering. 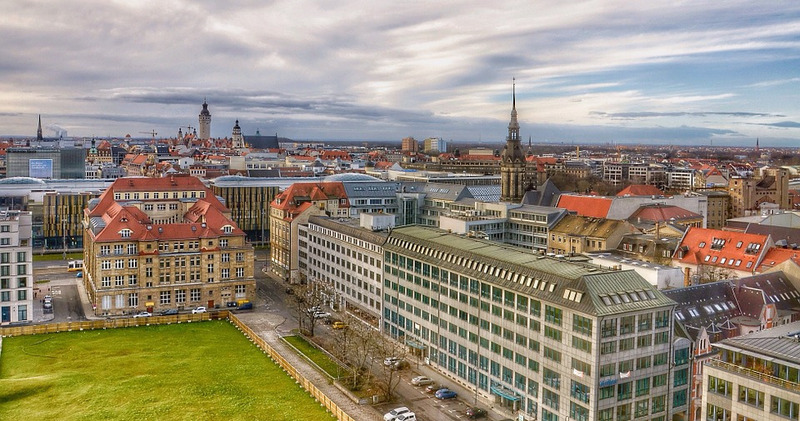 Join us in Fulda on October 9th & 10th and visit us at our booth. We are looking forward to your visit! 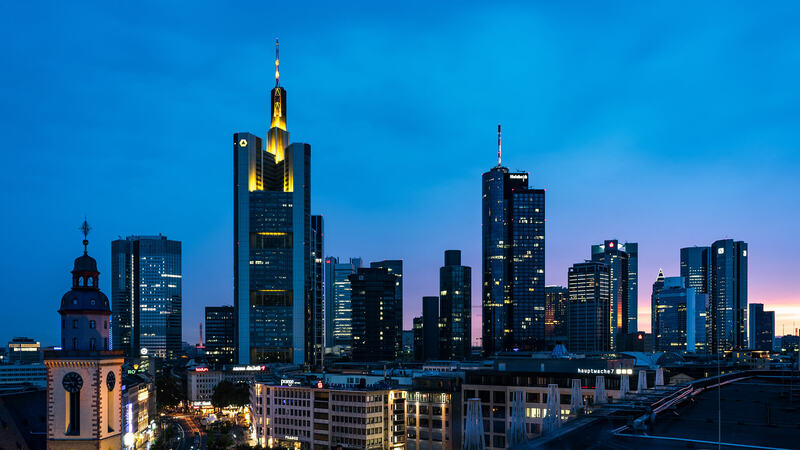 On September 3rd & 4th, the EEM takes place in Frankfurt. 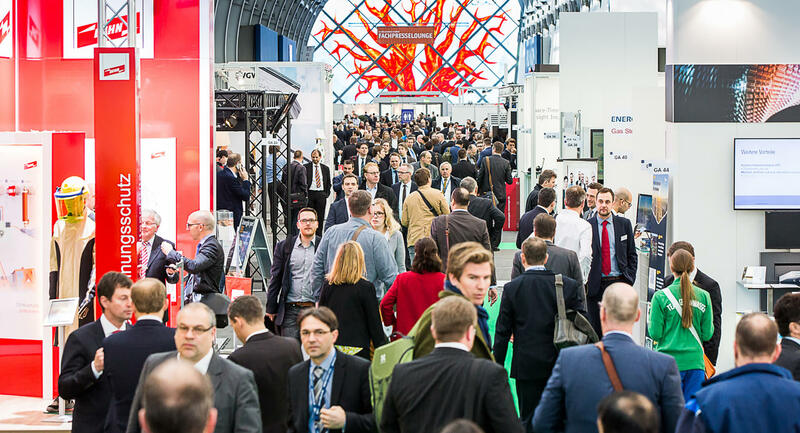 Of course, GreenPocket will be among the exhibitors at the leading fair for energy efficiency. 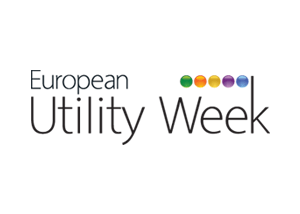 The international fair for Smart Energy (EUW) takes place in Vienna, Austria, from November 12th to 14th. Various international exhibitors, GreenPocket amongst them, present their ideas and solutions regarding energy supply issues. 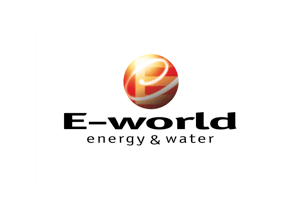 The E-world takes place from February 11th to 13th 2020 and GreenPocket again participates as an exhibitor. We are looking forward to meeting you there! GreenPocket will take part in the following trade fairs, conferences and events. We look forward to welcoming you there!